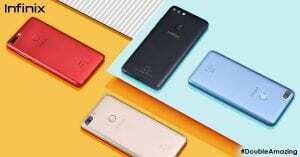 Infinix has taken another step after the launched of Infinix Hot S3 entry-level smartphone. They have decided to move to the Hot series and this time around it’s the Hot 6, Infinix Hot 6 Pro and Hot 6 lite they will be laughing earlier this month. 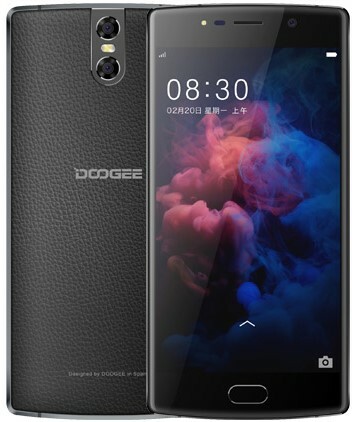 This smartphone is to follow the latest trend of full view with a screen size of 6.0 inches and it will run on Android 8.1 Oreo. 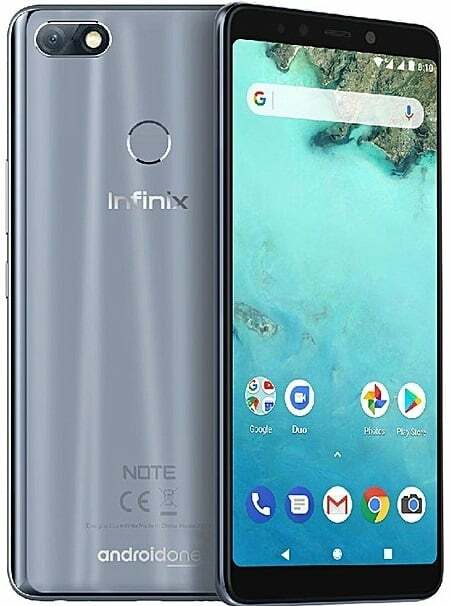 Below are the features, review and the price of Infinix Hot 6 Pro. 1 Key Features and Specs of Infinix Hot 6 Pro. 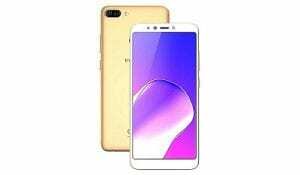 6 Price of Infinix Hot 6 Pro. 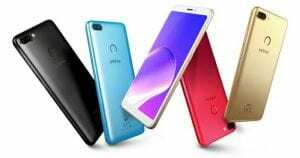 Key Features and Specs of Infinix Hot 6 Pro. On the design, the Infinix Hot 6 Pro sport a polycarbonate in a lightweight design with a dual camera at the left top of the panel which adds to its beauty. 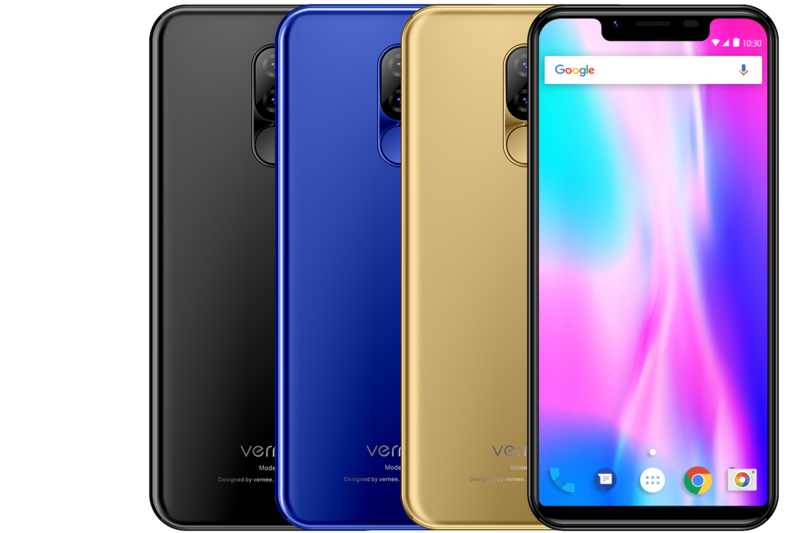 You will also find an LED flash beside the camera and in the usual spot is the fingerprint scanner while the front screen offers an infinity display on a large screen. It measures 7.8 mm in thickness and weighs 145 in grams available in Red, Gold and Black colors. The Infinix Hot 6 Pro has a screen display of 6.0-inch HD+ IPS LCD capacitive touchscreen in 18:9 aspect ratio and it gives out details with a resolution of 720 x 1440 pixels and pixel per inch density of 282. On the camera, the Infinix Hot 6 Pro has a combo camera on the back. You will get a sharp lens of 13MP plus another secondary camera of 2MP which will assist in Portrait mode. It also features a dual LED flash to takes clear photos even at night and it record videos of 1080 pixels at 30 frames per second. There is another 8MP on the front for a selfie and this sensor also comes with an LED flash as well for night selfie and to makes videos calls. The inbuilt storage on this phone has been upgraded up to 32GB which also comes with a dedicated slot for an SD card that users can use to expand the storage up to 128GB. On the hardware, the Infinix Hot 6 Pro under the hood has a Snapdragon 425 chip from Qualcomm with a faster 4-core processor and 3GB of RAM. Apart from this, the smartphone also runs at a speed of 1.4 GHz Octa-core with an Adreno 505 GPU processing the graphics. 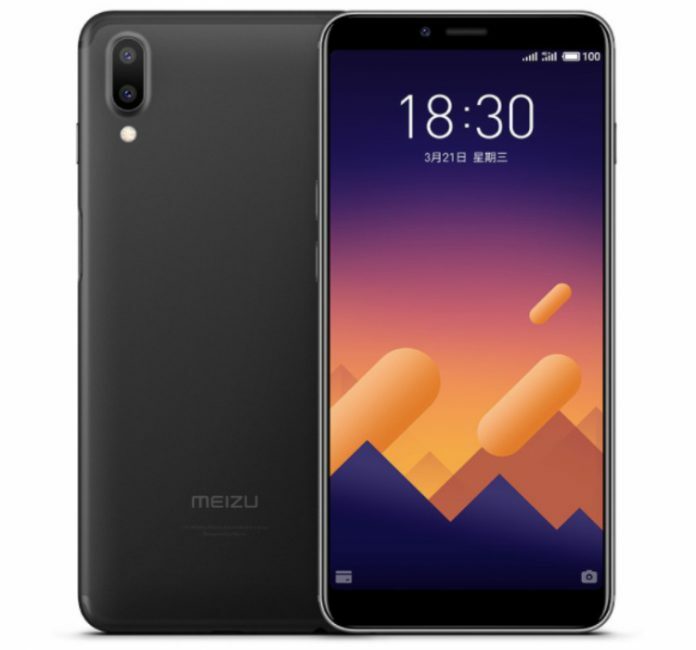 The phone is powered by the latest version of Android 8.1 Oreo with a nonremovable battery capacity of 4000mAh which comes with a Quick charge 3.0 to fasten up the process. You will get a USB Type C cable from the box, a fingerprint reader slotted on the back for security, Dual SIM cards which one of them support 4G LTE network for fast internet connection. Price of Infinix Hot 6 Pro. The official price of Infinix Hot 6 Pro is around $129 to $159. That is the Infinix Hot 6 Pro will sell at a price of 45,000 Naira to 55,000 Naira in Nigeria depending on your location. Here are the few Features and specs of Infinix Hot 6 Pro. Front: 8MP with LED flash. It’s a good device. It’s classical Infinix style.